The OnePlus 6 has become Chinese device manufacturer OnePlus’ fastest selling smartphone to date, the company announced on Thursday. In just 22 days, OnePlus has sold more than 1 million units of its latest flagship smartphone around the world. By comparison, it took the the company three months after launch to sell 1 million OnePlus 5 and OnePlus 5T smartphones. “As always, our community has surpassed our expectations and we have them to thank for the overwhelming success of the OnePlus 6. 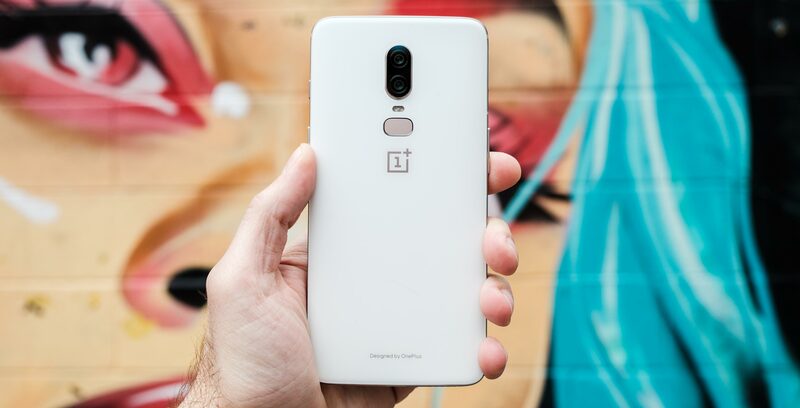 We are touched by the trust that 1 million people have placed in us and are grateful for the loyalty they have displayed,” said Pete Lau, co-founder and CEO of OnePlus, in a June 14th press release. In the same press release, OnePlus also revealed that North American sales have increased by 139 percent year-over-year. Here’s hoping that doesn’t mean the company will run out of OP6 stock like it did 5T stock earlier this year. Check out MobileSyrup’s review of the OnePlus 6.